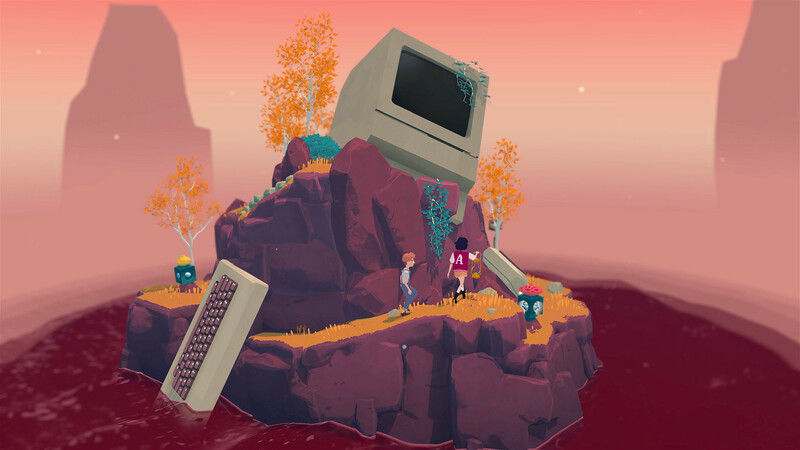 We spoke with Game Director Henrik Pettersson about the nostalgic puzzles and time-scrubbing gameplay in The Gardens Between. 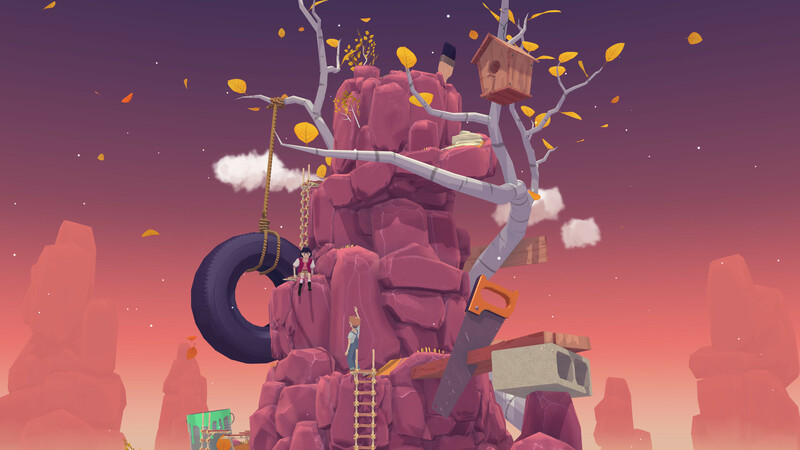 With over a decade of development experience under their belts creating popular mobile experiences like Train Conductor World and Puzzle Retreat, the game developers at The Voxel Agents have since shifted toward a new genre and platform for their upcoming surreal puzzle adventure, The Gardens Between. The Gardens Between follows a pair of friends as they embark on a puzzle-filled adventure through strange islands covered in oversized relics from the past. Players must control and rewind time to interact with objects and overcome the many obstacles that lie ahead. 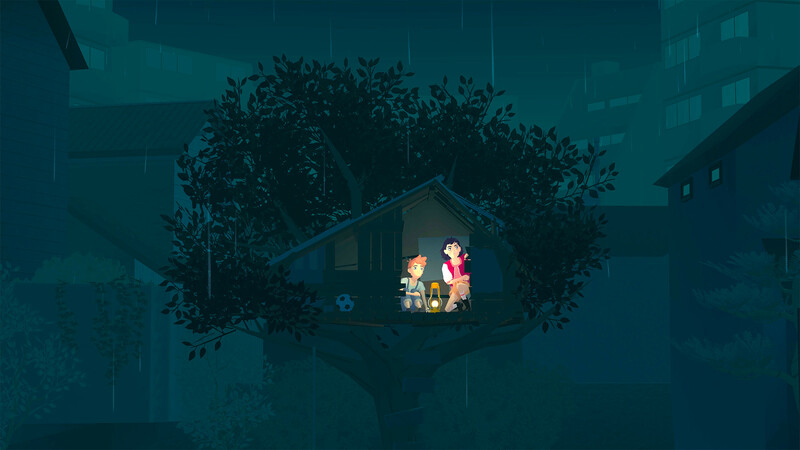 Melbourne-based studio The Voxel Agents made waves during Paris Games Week 2017 with the announcement of The Gardens Between, which has since been confirmed for PC, Mac, and PlayStation 4 in 2018. We had a chance to speak with Henrik Pettersson, Game Director and Designer for The Gardens Between, about what players can expect from the game’s nostalgic puzzles and interesting time-scrubbing gameplay mechanic. Indie Obscura: Can you briefly explain what The Gardens Between is about, including its nifty time control gameplay feature? Henrik Pettersson: The Gardens Between tells the story of two best friends, Frendt and Arina as they are swept into and explore a constantly changing world made up of surreal garden islands. In this game, you don’t control the characters you control TIME, moving it backwards and forwards. The characters can manipulate the world around them, changing the flow of cause and effect. IO: The time control mechanic is an interesting feature. Tell us more about how your team came up with the concept for The Gardens Between. HP: Back in 2011 we had a concept for a game based on that scene in Minority Report where Tom Cruise is scrubbing backwards and forwards within a memory trying to uncover clues. We built several prototypes around the idea, and one of those prototypes blossomed into The Gardens Between. IO: Various games have featured a similar time-manipulation mechanic over the years (Braid comes to mind). Were you inspired by any other game in particular? HP: We’ve certainly been looking at how other games handle time and how they deal with all the funny paradoxes that pop up. Device 6 (iOS) was an early inspiration. In that game, you read a story then return to early moments in the text to solve a puzzle and thereby branch or change later events in the same story. IO: Who are the two characters in The Gardens Between? What is their relationship like? HP: Frendt and Arina and two friends in the formative year where childhood blends into adolescence. They’re got quite different personalities Arina. Fearless, headstrong and fiercely independent. Frendt, constantly curious and wandering. They both really enjoy adventures and it’s through play they brought together. The story we’re telling is a somewhat universal story about those formative relationships that begin while both of you are still discovering who you are as individuals. We want to tell a story that is relevant to kids while also nostalgic and engaging for older players. IO: The island in the gameplay trailer contains all sorts of oversized toys and objects, many of which are nostalgic things like old game consoles and TV sets. What is this surreal world, and how did Arina and Frendt find themselves there? Did they get shrunk? HP: How these things came to happen we would like to leave for the players to discover. Each island they visit represents moments that the friends have spent together. IO: Ah, so the islands are nostalgic to both the characters as well as the players. Interesting! Since there’s two characters in the game, does the player control both characters? Will The Gardens Between perhaps support local co-op? HP: Only one player controls time. That said, it’s a very sharable experience, testers have a lot of fun solving puzzles together with a partner or family. We recommend putting the controller in the hand of someone who’s less familiar with games and play through together. We’ve been designing the game so that our parents could play it. But while simple to navigate, the puzzles have a lot of depth and challenge. 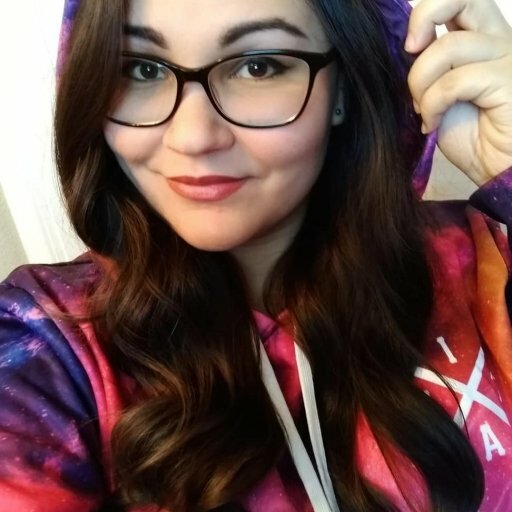 IO: Who designs the puzzles, and where do you draw inspiration from? Can you walk us through the puzzle creation process? HP: It takes a whole team to bring the puzzles together. Each puzzle has to abide by the mechanics, the time rules and spatial requirements. But in addition, our ambition is for the puzzles to have narrative meaning. That ambition takes it beyond what one person alone can do alone and during puzzle development we all have responsibilities to make sure we maintain that integrity. IO: How similar are each of the gardens to the one shown in your trailer? Do they all have a sort of circular, island structure? HP: The motion, in which the spaces are navigated, will be similar to what is visible in the trailer for most of the levels but we do take breaks in that formula too. When solving puzzles it’s nice to have a quite constrained environment to work within so that’s why we keep the puzzles within these islands. IO: The Gardens Between seems like it would be a good fit on Nintendo Switch as well. Any plans to launch on Nintendo Switch or Xbox One in the future? HP: As a creator we want to see The Gardens Between reach as many people as possible. Right now we are hyper focused on getting the game for ready for PC, MAC and PlayStation 4 by Q3 2018. We appreciate Henrik and The Voxel Agents for speaking to us about their upcoming game. As Henrik mentioned, The Gardens Between is scheduled to release for PS4, PC, and Mac in the third quarter of 2018. To stay up to date on details regarding the game’s progress, head over to the official website for The Gardens Between or follow Henrik Pettersson on Twitter @vghpe for updates.